Welcome to Yet Another Tech Show! Every Wednesday evening the YATS crew gets together to discuss the latest tech news that’s of interest to us, in a randomly organic, free form flowing roundtable, right here live on YATS TV. If you want to hang out with us during the live show, be here around 8pm PT / 11pm ET and say hi in the chat room. Oh, and if you didn’t already know, I’m Mat Lee. On episode 57 of YATS, we have myself, Ant Pruitt, Larry Press, and special guest from StrikeForce Technologies, EVP & Co-Founder George Waller. On tonight’s show we talk about two factor authentication, malware on mobile, cracking passwords, the Liberty Reserve bust, the YouTube Creator Academy MOOC, and so much more. Thanks for joining us, now enjoy yourself some show notes. I wrote an article for Tech Page One entitled, “Two Factor or not Two Factor – there is no question.” After reading it, Michael Becce reached out and wanted to discuss two factor out of band authentication. Michael put us in touch with George Waller, and as they say in the movies, the rest is history. The bottom line in all of this authentication talk is, the internet wasn’t created with security in mind. 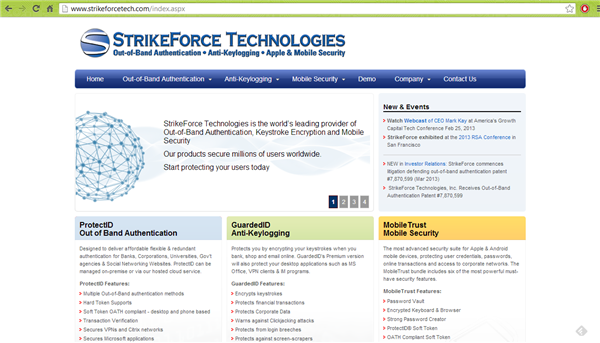 Security companies try their best (Hopefully) in keeping their customer information safe and secure. If you wouldn’t cut corners, we wouldn’t have near as many problems as we do. 2015 is going to be the year of the malware explosion. Here’s an article on Malcovery Security about how by 2015, there will be over 2 billion mobile devices. Guess who’s going to be the next malware target? 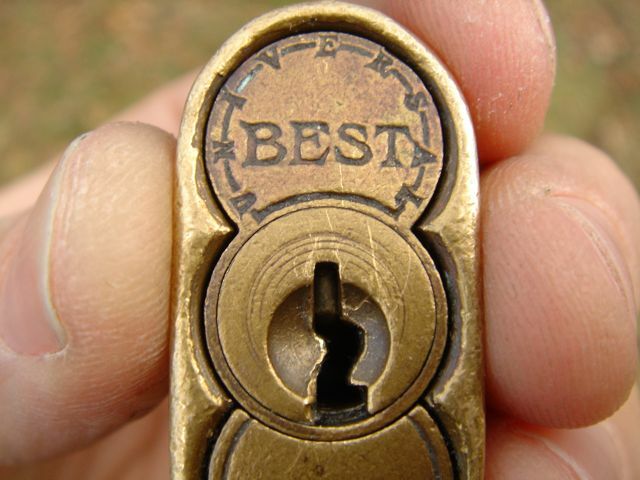 Here’s a great article on Ars Technica about how cracking passwords. No one is safe. Use two factor. We need to maintain the herd immunity. Krebs on Security has a great article about the Liberty Reserve bust. The U.S. government seized the site and all their assets because they were allegedly laundering billions of dollars. How did you hear about Liberty Reserve? Oh right, I heard it through the grapevine. Do you remember the California Raisins? Oh yea. 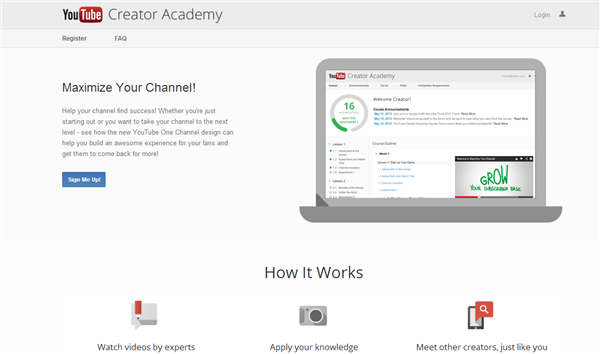 I’m going to go through the YouTube Creator Academy. 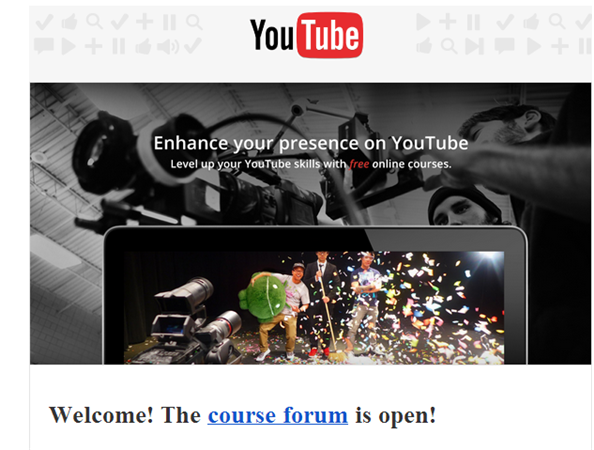 It’s a MOOC about making your YouTube presence more explosive. Step one, step up your game. This should be interesting, and as I progress through the class, we’ll talk about it on the show. That’s it for episode 57. Thanks again for joining the show. Subscribe and get automatic updates using iTunes, RSS and Stitcher on the left side of our page. Thank you for the donations that our server up and running, and be sure to check out all of our social connections on our social buttons above or via the crew page. Help spread the good word of YATS and tell others about our show and join the YATS Community page.